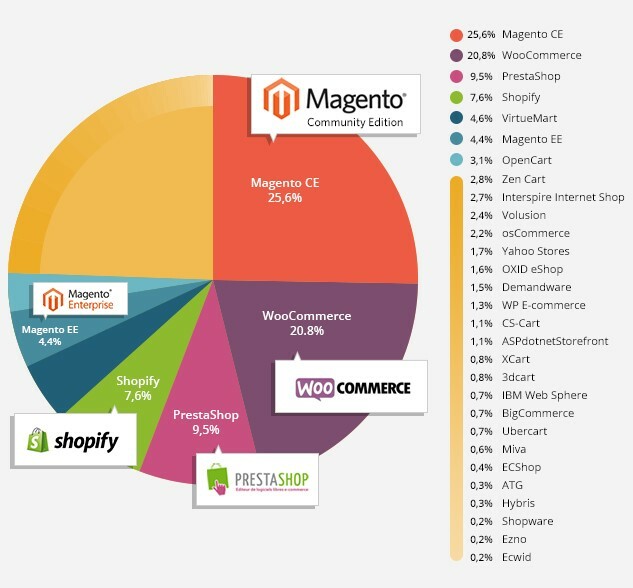 Magento is the leading e-commerce platform with more than 200,000 online retailers. Among them such famous brands as Lenovo, Samsung, Olympus, Skype. This huge companies can’t afford to run store, which isn’t comply to the customers needs and expectations. Popularity of the platform attracts developers from around the world. So if you decided to join to the Magento developers world this article will provide you with hints how to get job in Magento development company. 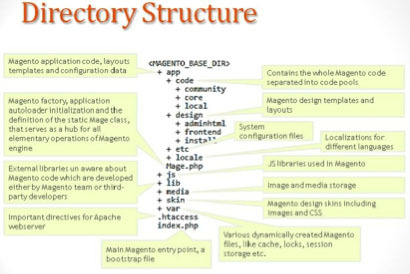 When you are feel good with fundamentals, obviously, next you should dig deeper into Magento. There are a lot of core modules you are able to look in. It’s general task to change native Magento behaviour. That’s why you should know how to extend modules in the proper way. 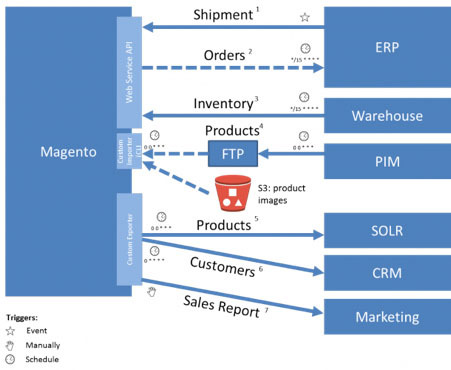 Many of the customers uses third-party systems to manage their products and want to be able synchronize all or some Magento’s data with them. So, in this case general questions on the interview are: which API protocols are available in Magento, how to extend API, how to make a call from Magento to the external API. If you are experienced developer Magento emphasize on the performance optimization processes, sql queries debugging, quote manipulation and convert. You should know differences between regular, EAV and resource models. Resolving custom modules conflicts – isn’t rocket science for you and managing delayed jobs doesn’t dizzy. I'm a SEO Expert with 5+ years of extensive experience in SEO, online advertising (Google Adwords), marketing strategy development and SEM. Singleton pattern: the light or the dark side of the Force. OOP design, part 2: My code is always SOLID!